The buzz on the strong releases starts from very early on. 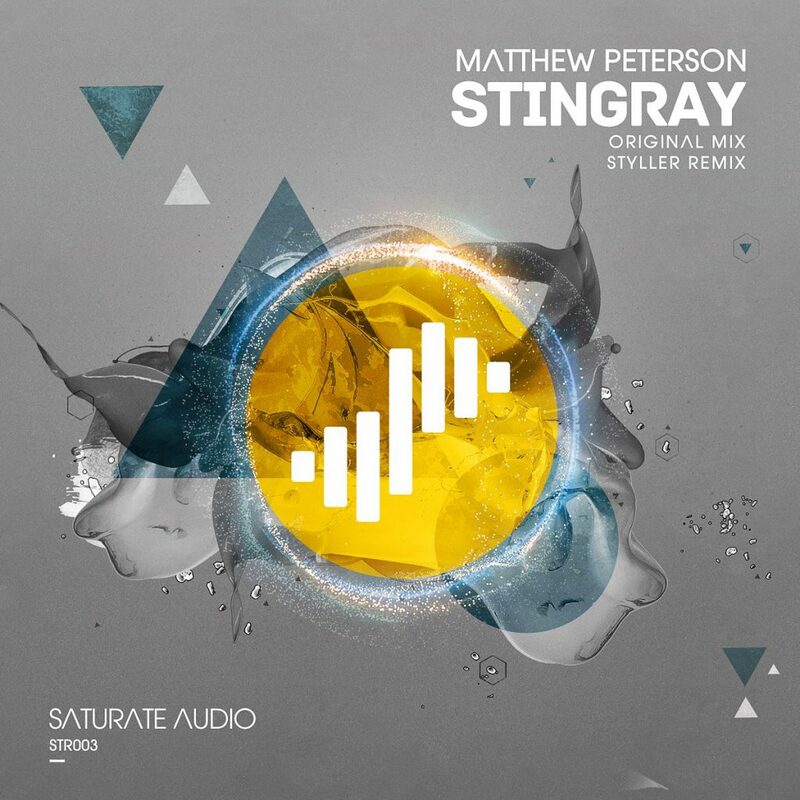 Matthew Peterson’s Stingray is already supported by Mr. Coldharbour Markus Schulz and there is a strong interest in the EDM community about its actual release date. So you will be pleased to learn that will be out on Saturated Audio with additional remix by the label owner Styller. The original mix is a massive adventurous hypnotic club trancer with deep basslines, rocking tribal beats, electro influences and haunting melodic themes creating a threatening and dark atmosphere. It’s very solid, energetic and powerful perfect to get you moving for sure. Styller add his signature on it and you can be rest assured that the already fantastic original is turned into a perfect peak time cracker as the talented producer toughens the proceedings and adds new melodic layers and themes injecting more color and additional dimensions waiting to be explored with closed eyes while you will dance the night away with it. The trance family worldwide will adore this awesome package. Get it while its hot!